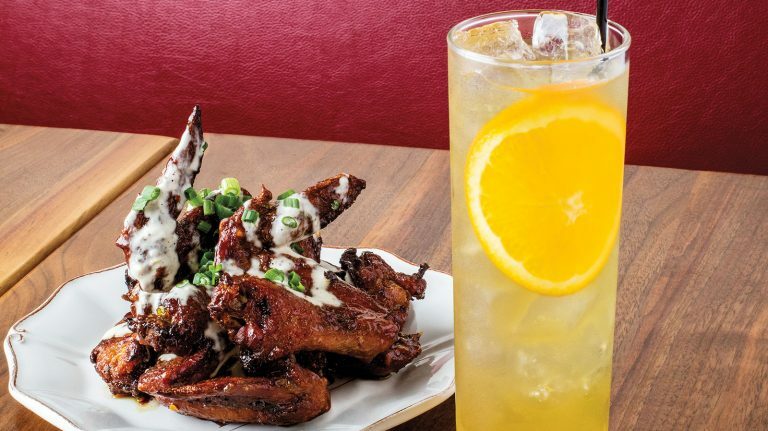 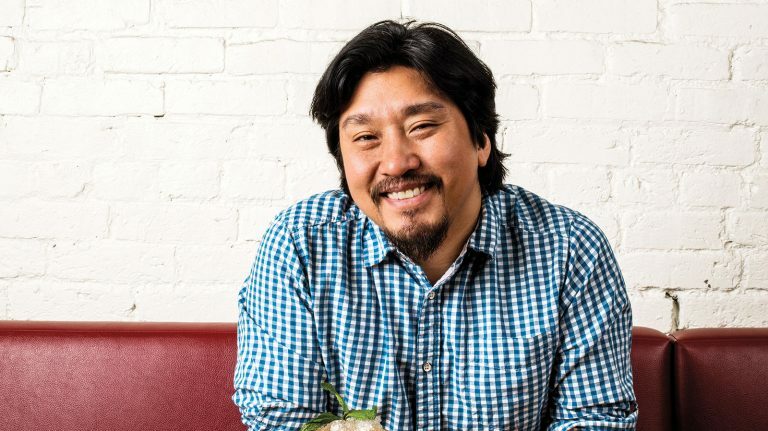 Chef Edward Lee turned to classic bourbon cocktails for these dishes’ delicious inspiration. 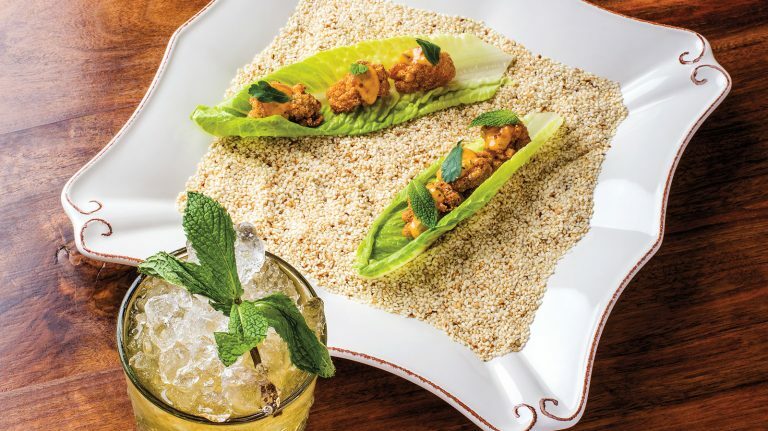 Created by chef Edward Lee, this crunchy and tangy appetizer makes a perfect match for a bracing Mint Julep. 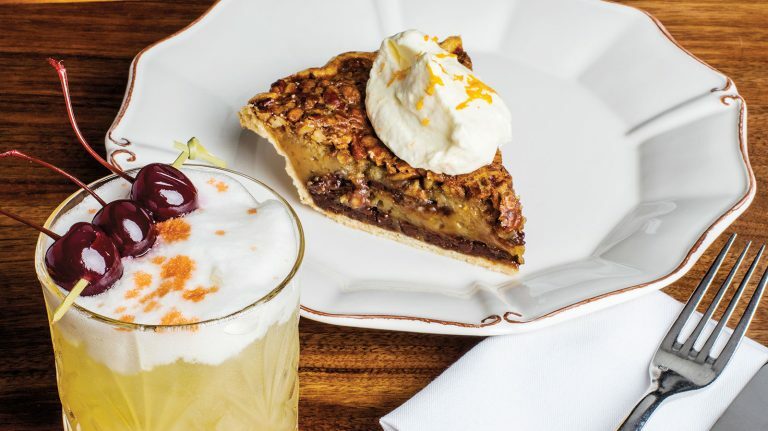 This dessert recipe from chef Edward Lee uses bourbon—and pairs perfectly with a Whiskey Sour. 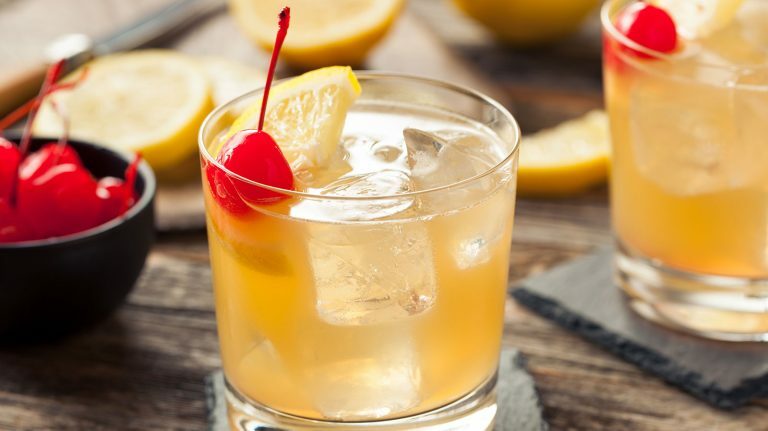 This simple recipe from chef Edward Lee pairs perfectly with a classic Bourbon & Ginger cocktail. 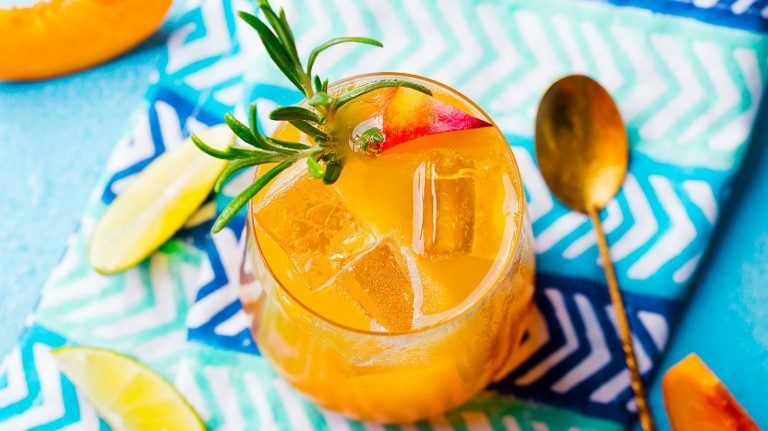 Mix up a refreshing whiskey cocktail using fresh fruit, vegetables, herbs, and more. 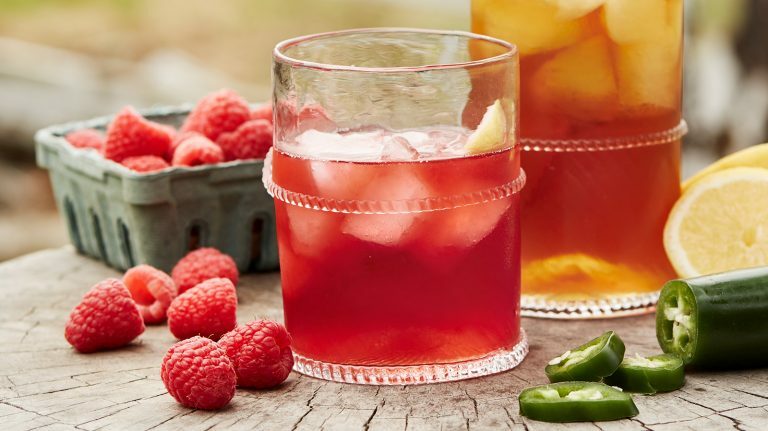 Bourbon, cherry liqueur, and fresh raspberries combine for a delicious summer cocktail. 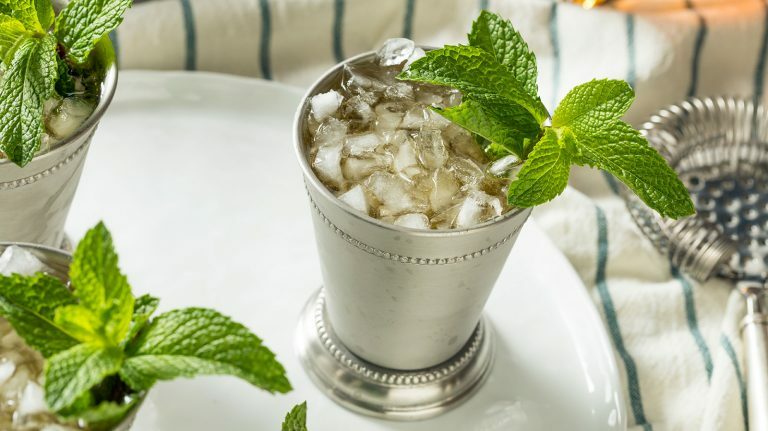 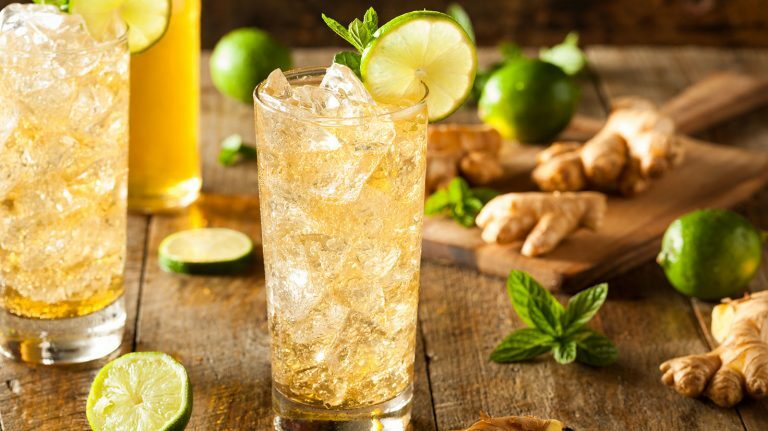 Make an herbal twist on the Bourbon Mule using this easy recipe. 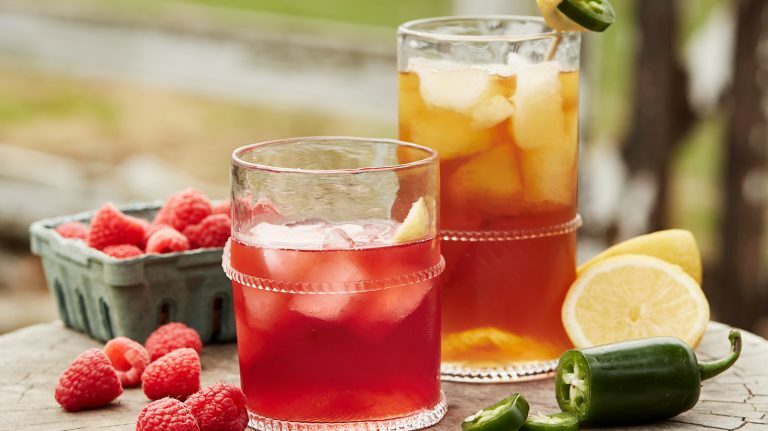 This sweet and spicy bourbon cocktail recipe is a sure way to beat the heat. 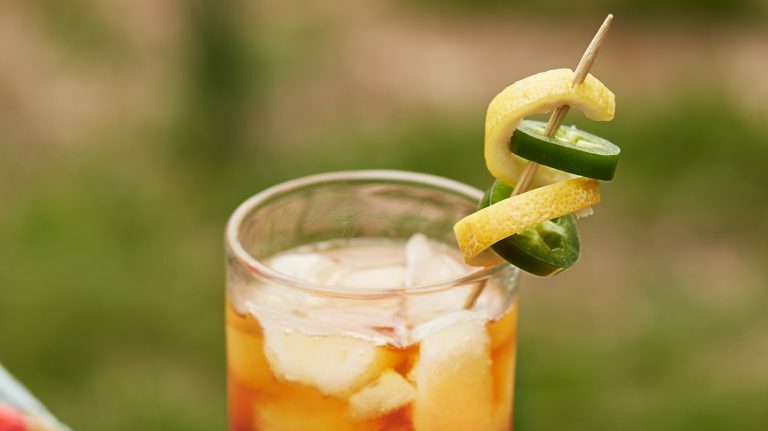 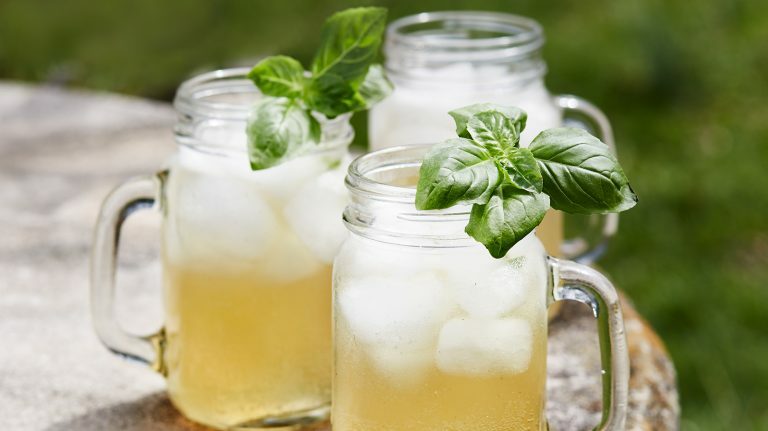 Peaches, tea, and bourbon make a perfect match in this refreshing summer cocktail recipe.